Massachusetts is investigating allegations that 63 broker-dealer firms may still be selling private placements in GPB Capital Holdings LLC after the firm temporarily stopped raising funds. The head of the Massachusetts Securities Division, William Galvin, received a tip from an independent firm, and began investigating GPB’s sales practices. His office has requested documentation relating to sales activity in the state, marketing materials provided to investors and information related to investor suitability. 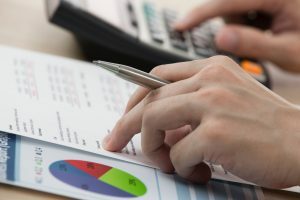 GPB recently stated it is suspending their efforts to raise new capital to take care of overdue accounting and financial reporting of two of its biggest funds, GPB Holdings II and GPB Automotive Portfolio. These two funds have raised a combined $1.3 billion in investor capital, and became eligible to release financial information to the public over a year ago. 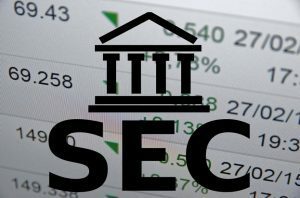 They are now required to report to the Securities and Exchange Commission, but missed the April 30th deadline.